Background Singer, DJ, Drums, Electronic Music, Other, Other Percussion, Piano. I am a music producer that plays with sounds since 2006. With a deep knowledge of sound design and composition, I define my final works will always be defined by intricate technical elements and frequencies that create elegant and vibrant musical journeys. 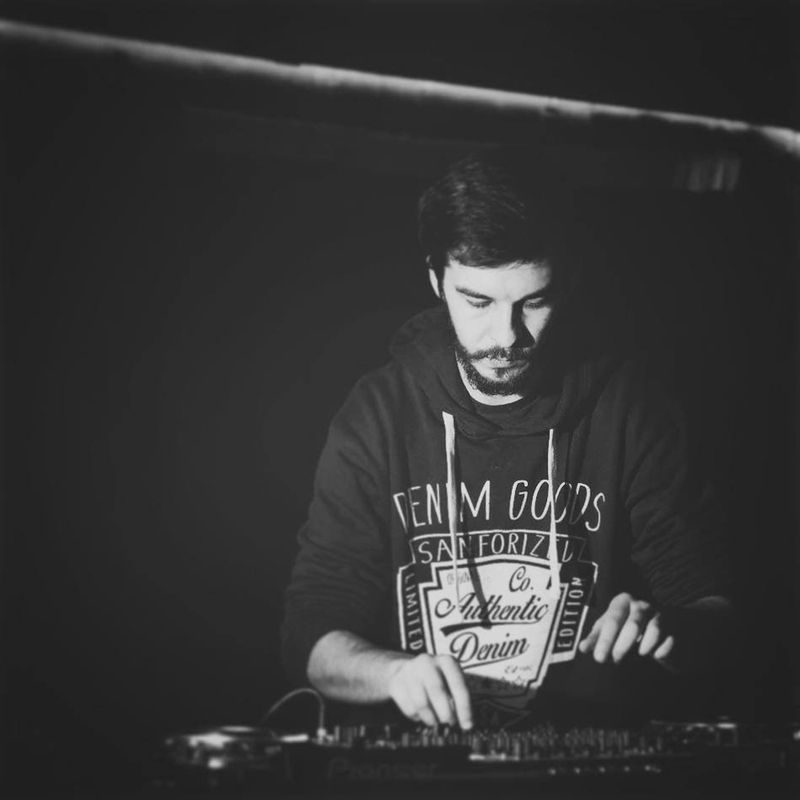 Inspired by almost everything, especially Bucharest and recently, London, I try to tell stories with my instruments and knowledge in sound design and music production and be able to perform with the help of midi instruments, digital programs and other analog gear. Event Horizon (Into The Void) CutPreview of my latest live act, soon available on CitaCi Recordings.